OUAGADOUGOU, Jun. 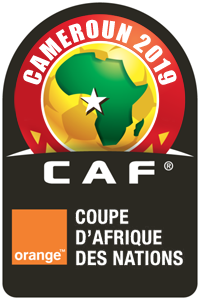 10, 2017 (AMP) — Cameroon 2019 (Qualifiers) : Burkina Faso defeated Angola by a score of 3-1 (halftime: 2-1), in a qualifying game for the 2019 Africa Cup of Nations on Saturday night at the Stade du 4-Août in Ouagadougou. 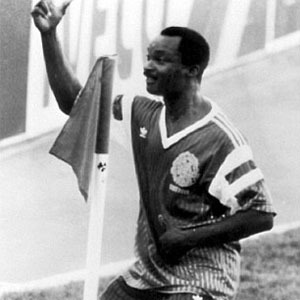 The result put the Burkinabé top of Group I with 3 points. In their next game, Burkina Faso will meet second-placed Mauritania at the Stade du 4-Août on September 7, while Angola will face Botswana.